We have an incredible team who are passionate about helping you! Danby is the General Manager at AMA Financial Services and has over 15 years’ experience in the insurance and financial services industry. Danby specialises in Business Development, Account Management, Information Technology, Customer Service, Quality Control, Business Process Transformation and Change Management. 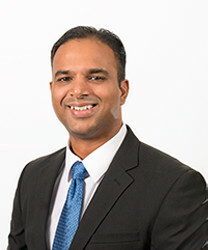 With a passion for the industry, a degree in Accounting and Management with Post Graduate qualifications in Management, Insurance Broking, Financial Planning and Lean Six Sigma, he is more than qualified to manage our business services. 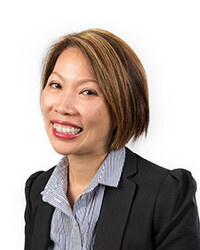 Venus commenced work at AMA Financial Services in 2008 and is resolute about assisting clients in achieving their financial freedom. Her guiding philosophy is that a client’s true wealth only comes when they have the freedom to realise their full potential and live a life they enjoy. 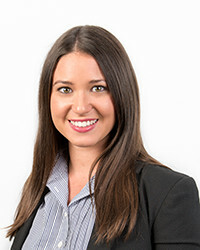 Accordingly, she enjoys working with clients to uncover their hopes, dreams, and aspirations. Through thoughtful financial planning, she is able to help deliver a solution, which takes them from where they are today, to where they want to be tomorrow. 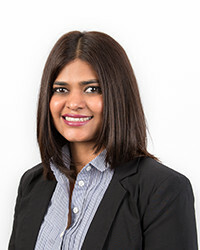 Jyothi commenced her financial planning career in 2011. 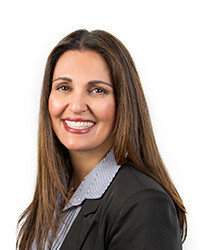 Since beginning work in this industry, she has been involved in all aspects of financial planning such as wealth accumulation, superannuation, retirement planning and risk management. Jyothi is full of enthusiasm and passion, which she uses to work closely with her clients to ensure she develops the best strategy for their individual needs. Jyothi genuinely cares for her clients, and is dedicated to helping them protect and provide for their family, and achieve financial freedom.